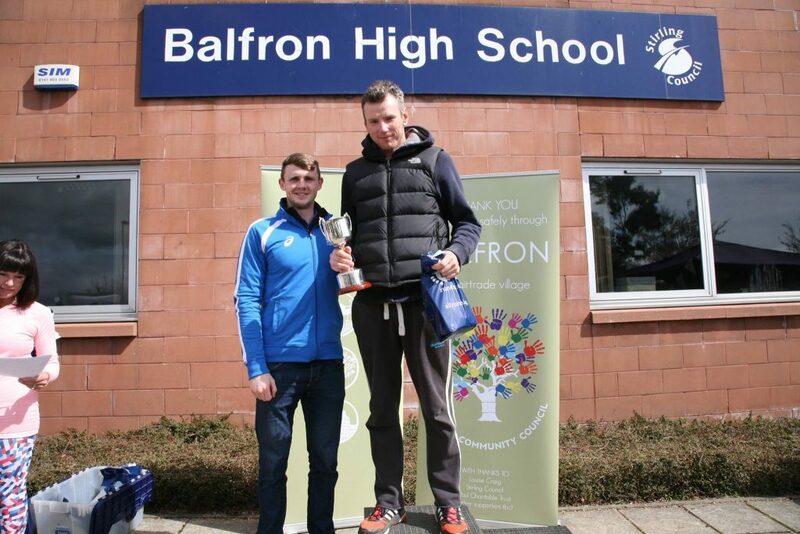 Huge thanks to Balfron’s very own Commonwealth Games gold winner, Ross Murdoch, for being our special guest today at the 10th anniversary Mulberry Bush Montessori Balfron 10k. Here he is presenting our local G63 prize winners with their medals. Good luck in Rio Ross. 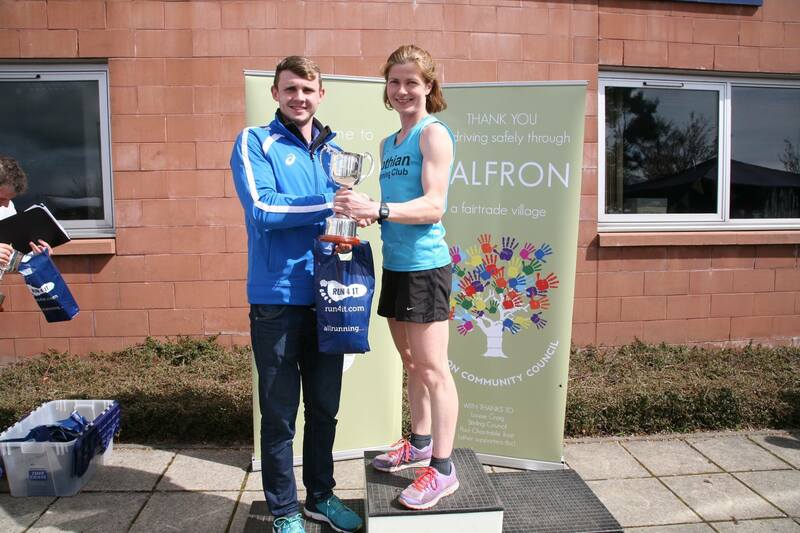 Here are the prizewinners from today’s 10th anniversary Mulberry Bush Montessori Balfron 10k!